Monique Woodward is co-founder of award-winning practice WOWOWA Architecture; sessional tutor at Monash and RMIT universities; Australian Institute of Architects Victorian Chapter councillor; Small Practice Forum co-chair; Nightingale Housing licensee; and host of Channel 31’s Community Designs TV show. Working alongside Scott Woodward and Andre Bonnice, WOWOWA celebrates Australian culture translated into architectural ambition for both residential and civic scales, and has been widely published both in Australia and internationally. 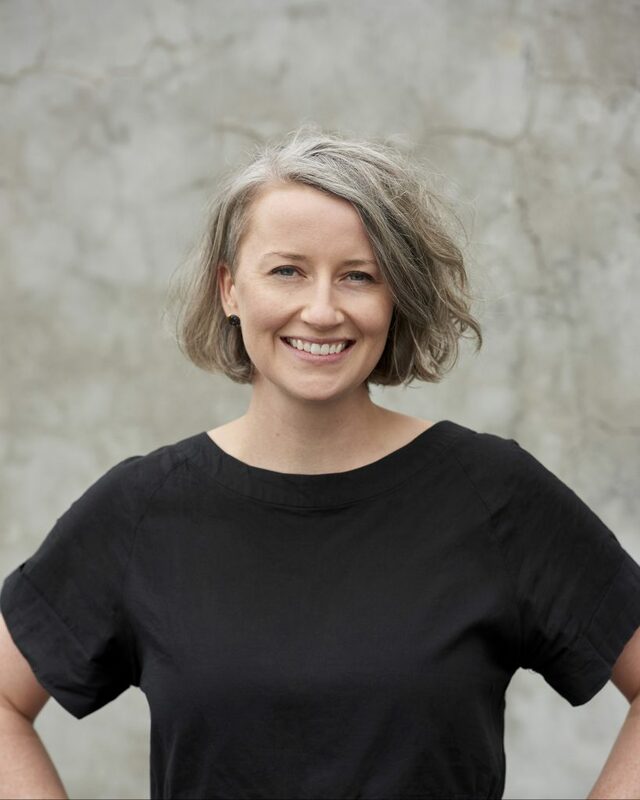 In 2015, Monique won the National Emerging Architect Dulux Study Tour Prize and now has a team of nine designing from a shopfront in Rathdowne Street, Carlton North.